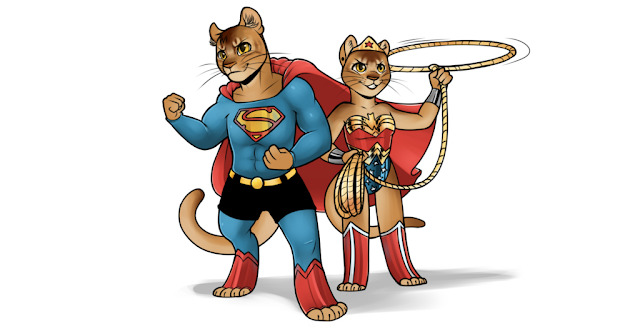 Not just cats... they're Supercats! The Supercats series is hysterical! Don't watch these unless you want to laugh! These cats play to win!